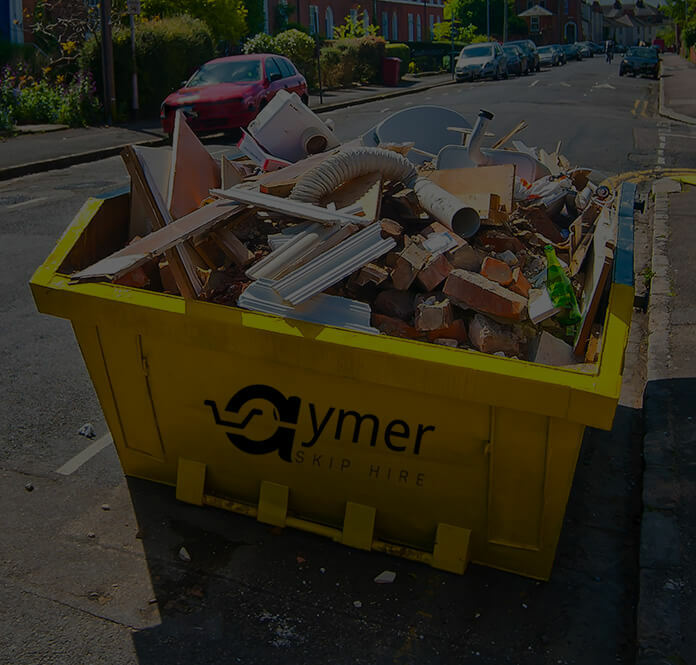 Aymer Skip Hire are a local, family run skip hire business that has been trading and providing skip hire in Surrey for over 30 years. 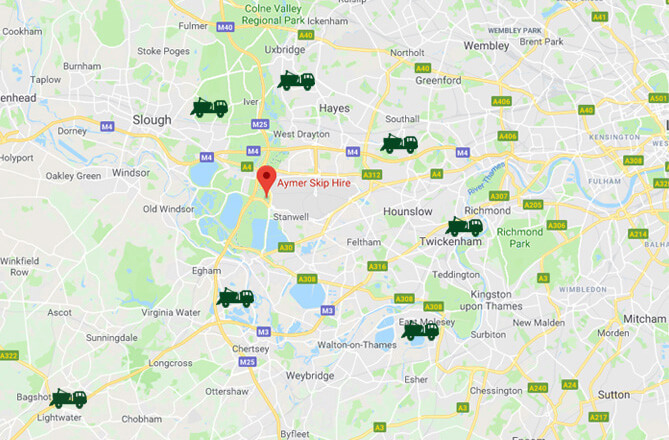 We have a large skip yard based in Staines that has been in our family for generations we supply Roll on Roll off skips also . 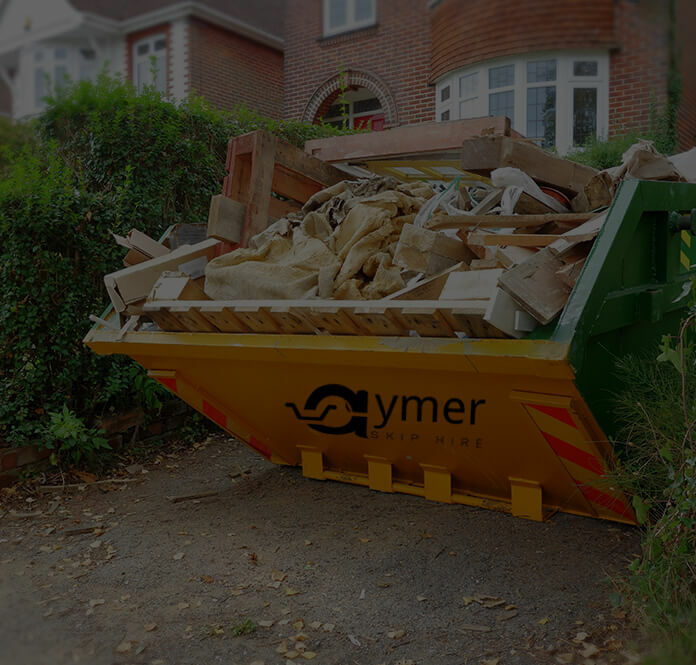 Originally specialising in mini skips, our company rapidly grew from word of mouth and customer recommendations, which led us to branch out into providing both midi, maxi & 6 yard skip hire. 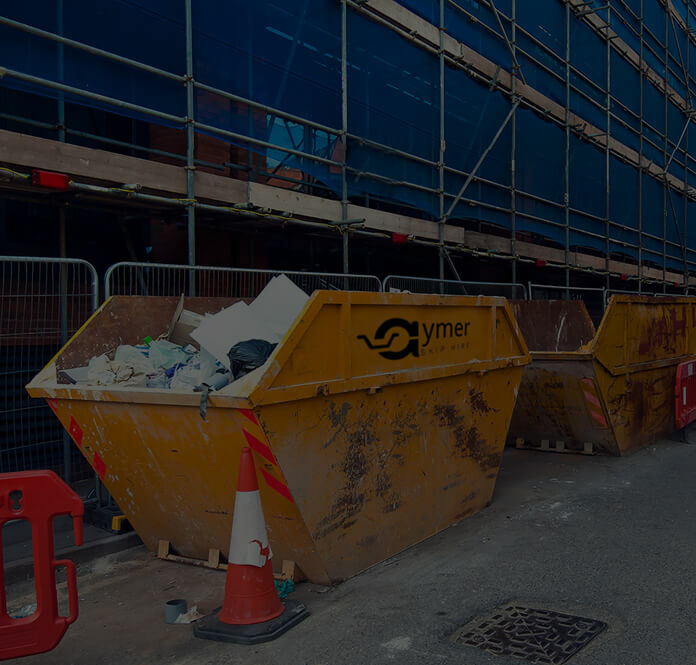 On any construction site, co-ordinating the collection and management of waste is a major challenge. But whatever the size and scale of your project, you can count on Aymer experience to deliver the business-focused solution you need. They were one of the cheapest and could deliver next day which helped no end. The driver seemed cheerful which although isn't essential made a refreshing change! Would recommend. Amazing service was able to deliver the same day even though I called very late , friendly and professional service. 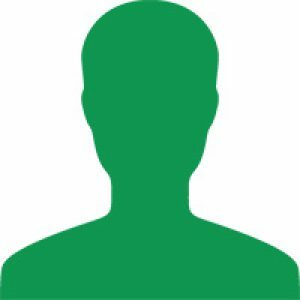 Great, efficient service and a good website. Very easy to navigate and complete your booking. Would definitively recommend this company.